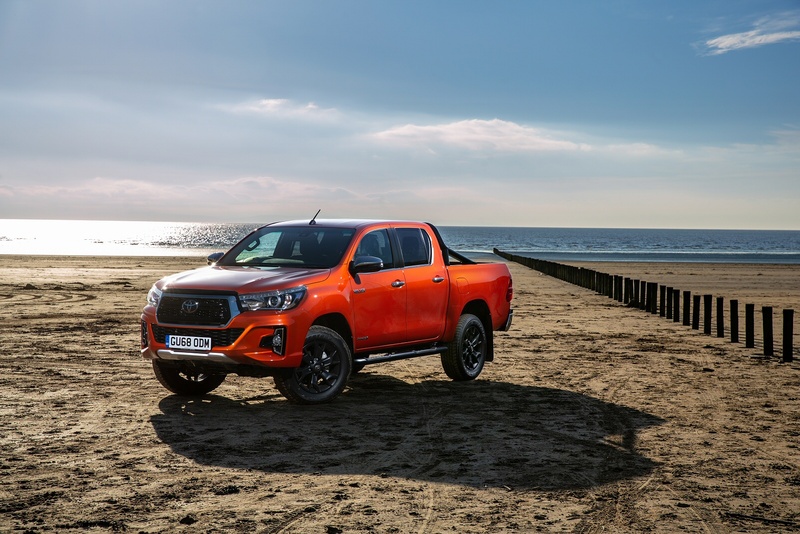 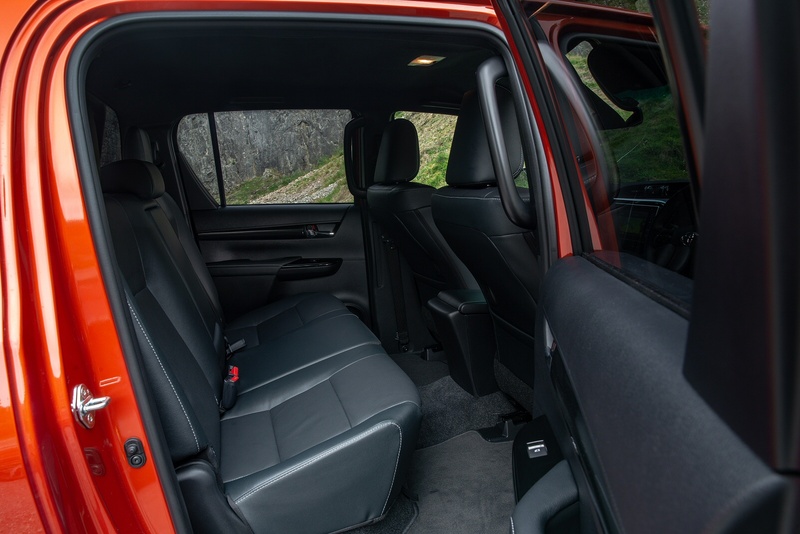 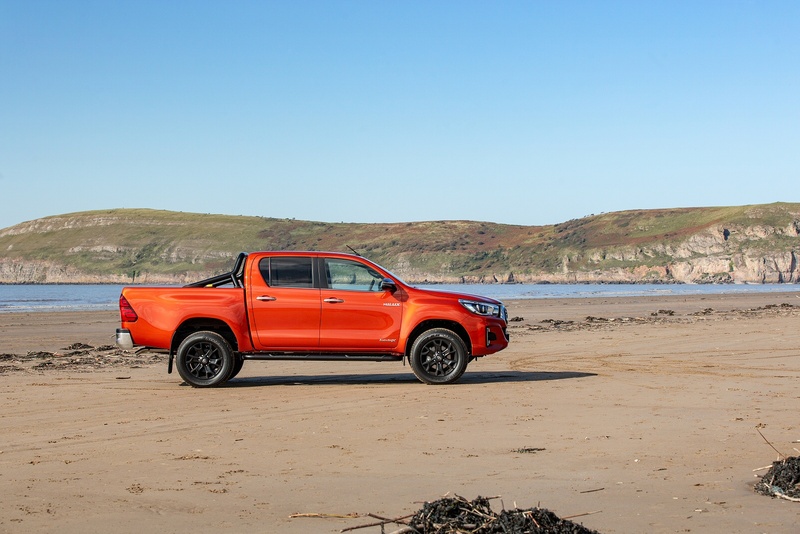 The Toyota Hilux provides you with endless possibilities, giving you the freedom to do whatever you want, whenever you want, no matter the activity. 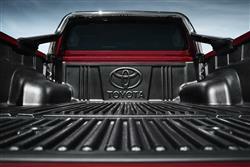 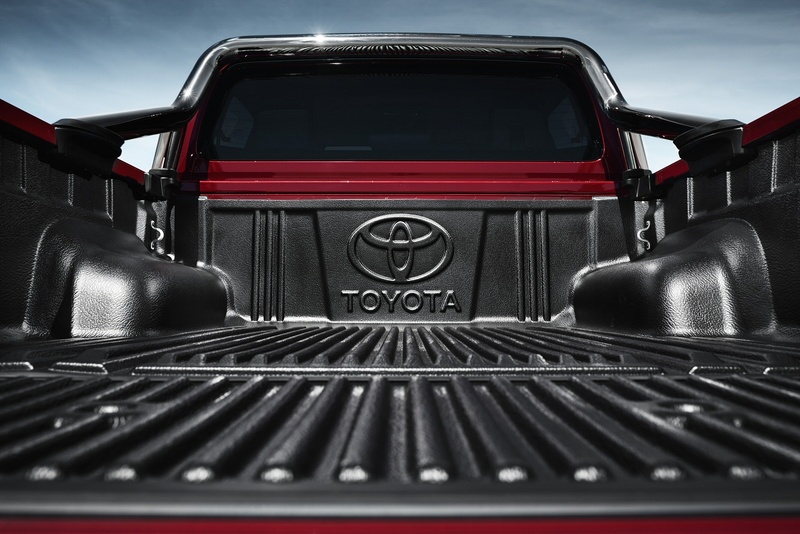 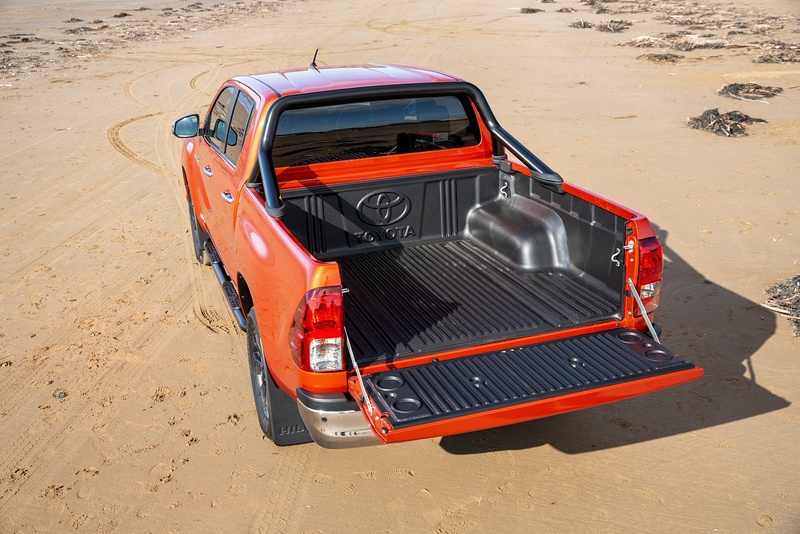 The construction of the Toyota Hilux is nothing short of rock solid. Built on a hardy ladder chassis, its high rigidity body can cope with any demands made of it. 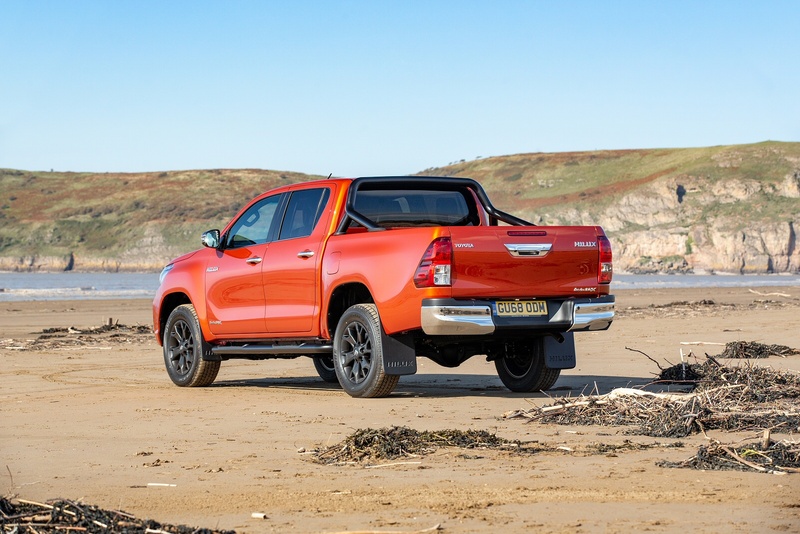 Its specially designed TOP frame contains strengthened cross-member joints for increased frame rigidity adding to the all round robustness that Hilux has become famous for. 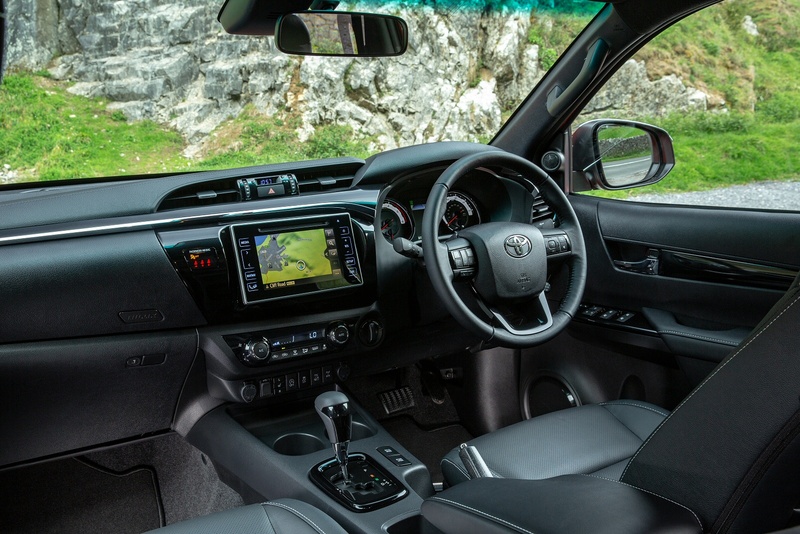 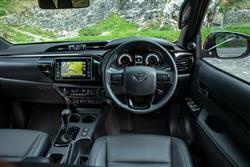 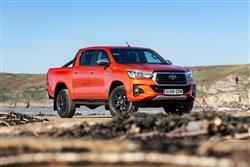 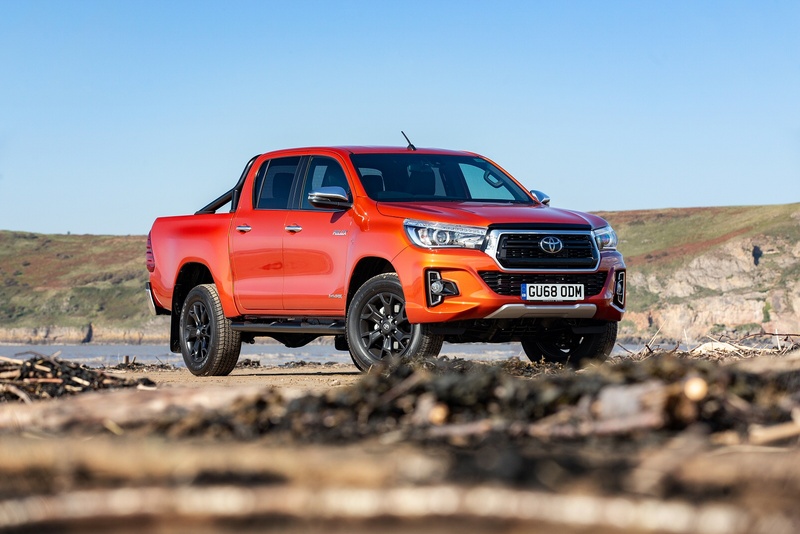 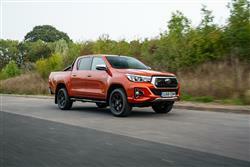 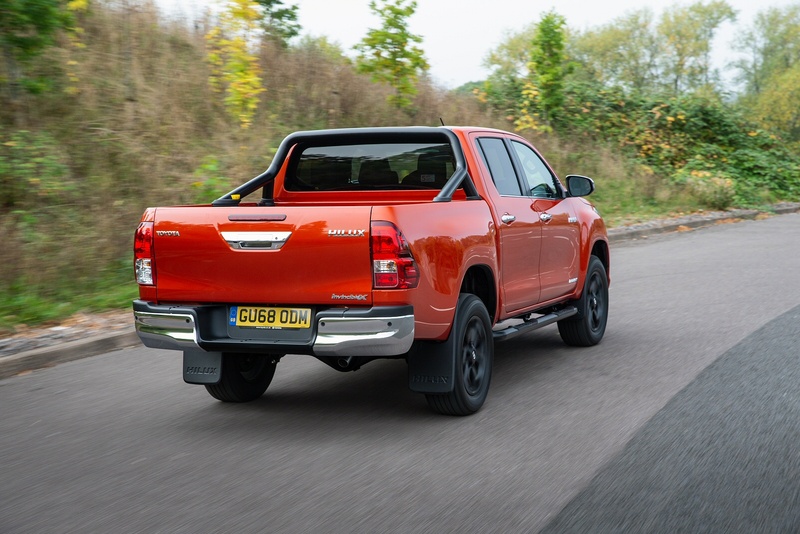 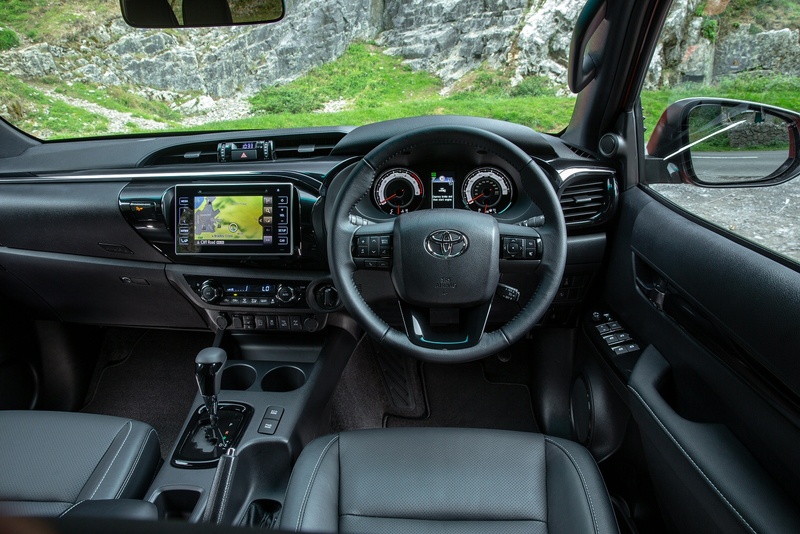 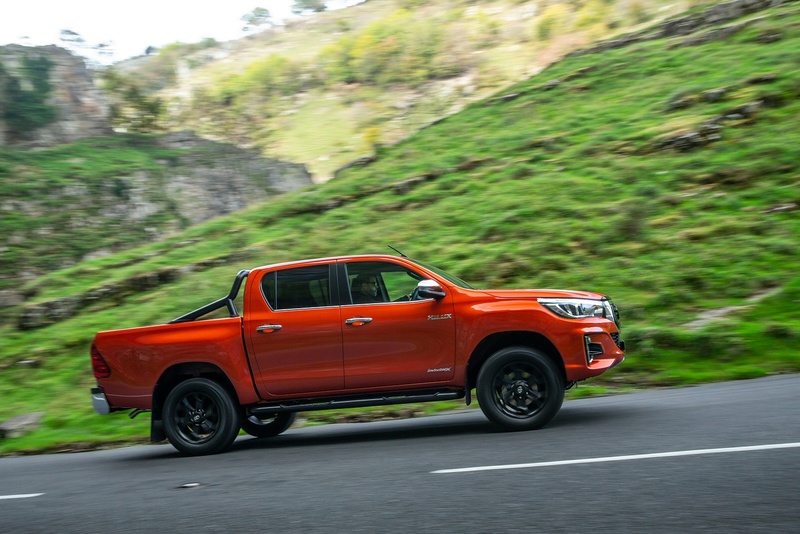 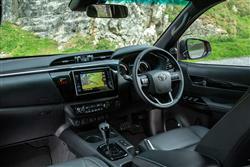 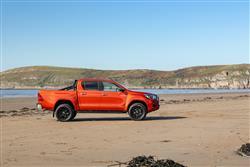 See more reviews in our Toyota Hilux independent review section.